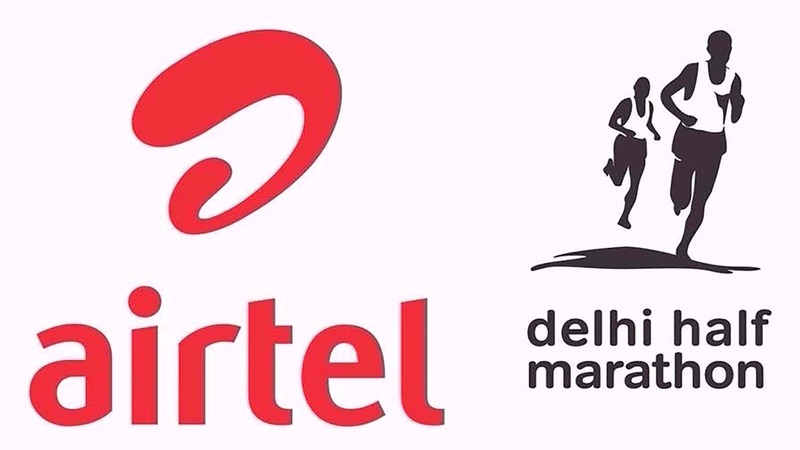 The 2017 edition of the Airtel Delhi Half Marathon was successfully concluded, with over 32,000 runners taking to the streets of Delhi. The enthusiasm of the participants, NGO’s, and Corporates was unparalleled. Delhi put a Capital stamp on running globally! The Airtel Delhi Half Marathon lived up to its legacy of being the World’s most prestigious half marathon, with Procam International announcing and delivering a slew of initiatives providing athletes with a more conducive running environment. All announced measures for a better running environment were implemented and executed. The race route was washed with 250,000 litres of effluent treated water mixed with 500 kgs of rock salt, followed by two rounds of spraying on the entire course, adjoining footpaths & pre-identified dust hot spots. 150 mist fans were deployed, and water sprayed in the holding area where runners spend the maximum time – pre & post the run. These fans were on for 4 hours pre-runners coming into JLNS and were on through the duration of the event. These initiatives brought down the PM 2.5 level substantially, assessed by experts with in-depth domain expertise. Commenting on the environmental condition on race day, Dr Pratima Singh, Ph.D. Natural Resources said, "According to CPCB report on PM level of Delhi city on, 18th Nov 2017 at 04:00 pm was average 287 µg/m3. Real time course measurement was conducted thrice by me: Pre-the washing & spraying, immediately after the last round of spraying, and the last one was done while the course was active. This measurement was carried using DustTrack – 8533 by TSI.Inc, industry leaders in the design and production of precision measurement instruments. The instrument measures particulate matter (PM) levels and gives PM1, PM2.5, and PM10 values which were measured at every km on the course. To sum it up in the words of the ADHM 2017 champion Berhanu Legese of Ethiopia “The weather conditions were perfect to go for the kill. In fact, the weather was favorable for a run like this. I would love to come back to Delhi, to participate in the event again. Dr. Kishlay Dutta – Medical Director of ADHM, was glad to announce that there were no casualties / emergencies on the course and the holding area. All runners who visited the Medical Stations / Base Camps have all been stabilized with no cases being escalated to hospitalization. Procam International is grateful to the Ministry of Youth Affairs and Sports, Govt. of India, Government of Delhi, Delhi Police, Athletics Federation of India, IAAF & AIMS. This mega event with such large participation, would not have been possible without complete coordination and cooperation from the authorities. To our participants, our sincere gratitude and thanks. You are the heart and soul that gives us the courage to stay the course. Thank you for your hands-on participation and ensuring the success of the Airtel Delhi Half Marathon 2017. The date for the next edition of the ADHM would be announced post discussions with various stake holders, nationally and internationally.